What began as a documentary about famed German dance instructor, Pina Bausch, forced a dilemma on Wenders (Buena Vista Social Club) after her unexpected death from cancer. 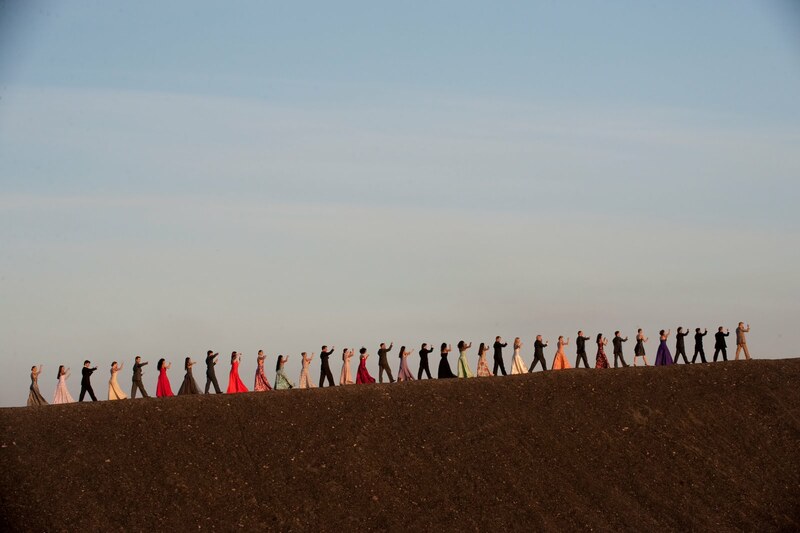 After Wenders nearly scuttled the project, Bausch's fellow dancers of the Tanztheater Wuppertal persuaded him to make the film a tribute to her instead. 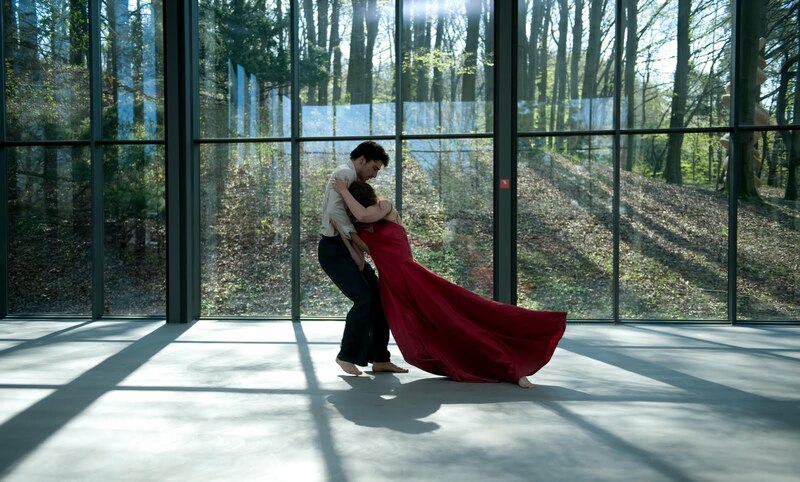 Structured around four extended pieces she choreographed, a few of them biographical, Wenders and Bausch's colleagues expand the limits of traditional, stagebound dance movies by utilizing different locations, both interior and exterior, throughout Wuppertal, Germany. Visual and emotional proximity is promoted by the brilliant use of 3D and, at times, the dancers' willingness to improvise as Wenders "steals" shots, surprising onlookers of all kinds, such as a dog yapping at the heels of one prankster who makes the pup part of his routine. 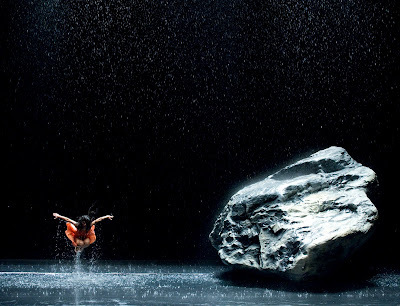 Interspersed throughout the film is commentary on the Tanztheater Wuppertal's artistic director and mentor by each of the dancers in the troupe, with two notable exceptions who seem to prefer expressing their love for Bausch only through their art. This framing device, in which the performers each pay tribute in their respective native languages, affirms that dance, and indeed all art, breaks through any boundaries imposed by maps or ideology. Indeed, Pina fits in nicely in Wendes's ouevre since this universality is a theme which recurs throughout the rest of his work. My knowledge of dance is too limited for me to attempt to describe Pina in further detail. But what words and photos hopefully describe here is how essential it is for you to make time to see the 3D Pina theatrically, for there isn't a more dazzling way to appreciate Bausch's legacy. 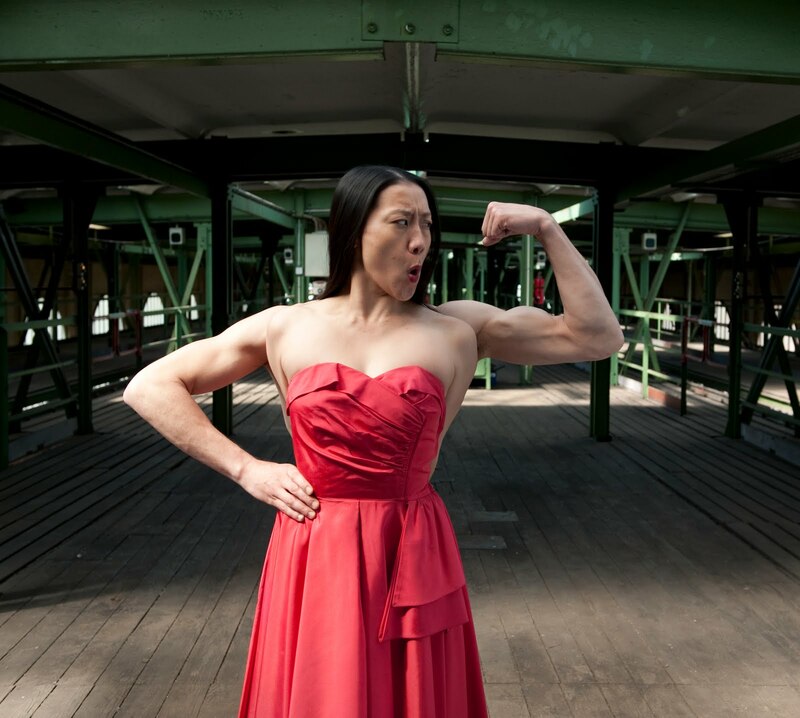 Pina is playing at the 49th New York Film Festival at 6:15 pm Saturday, October 15th at the Lincoln Center's Alice Tully Hall, 1941 Broadway (at 65th Street), New York, NY 10023. For more ticket information go online here, or call (212) 721-6500. It opens in New York and Los Angeles December 23rd.